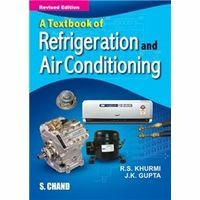 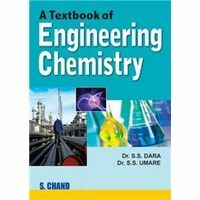 Books for B.Tech, B.E. 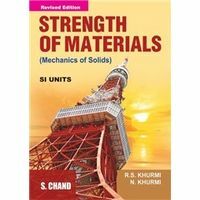 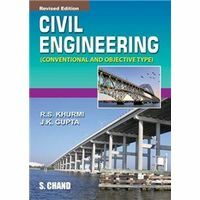 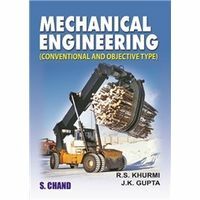 B.Arch & other Engineering courses.A textbook for the students of B.Sc. 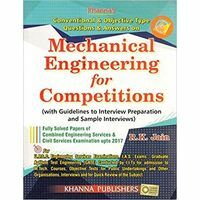 Engg., UPSC (Engg. 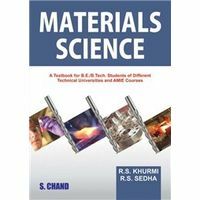 Services), Section 'B' of AMIE (I) and Diploma Courses. 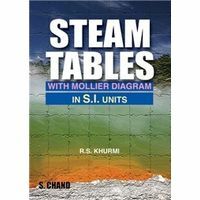 The present Edition of this treatise has been thoroughly revised and brought up-to-date. 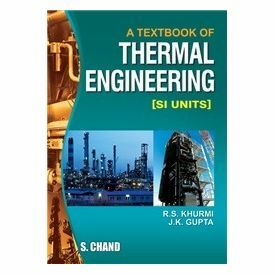 Two new chapters on General Thermodynimc Relations and Variable Specific Heat have been added.